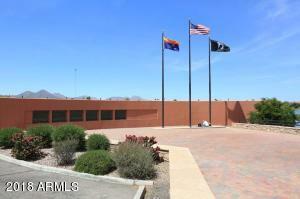 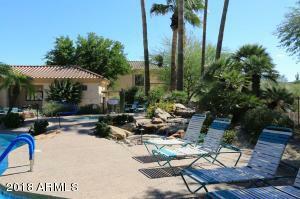 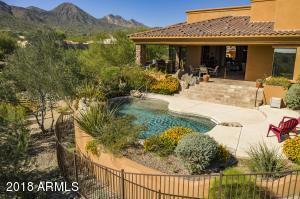 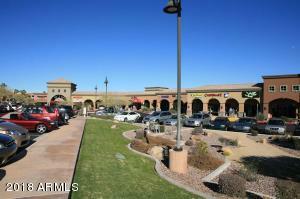 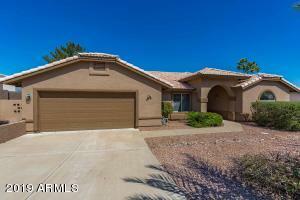 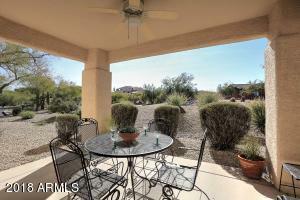 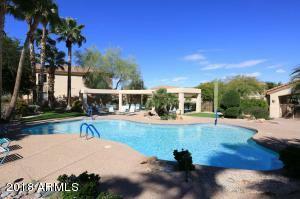 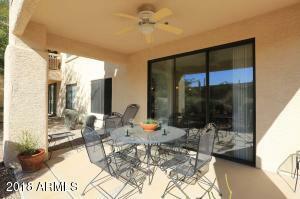 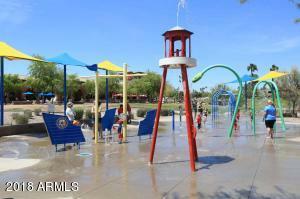 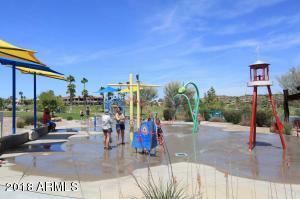 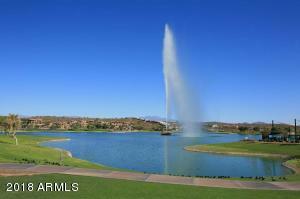 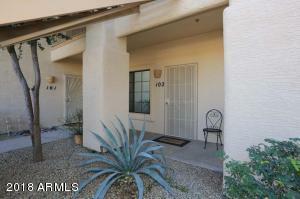 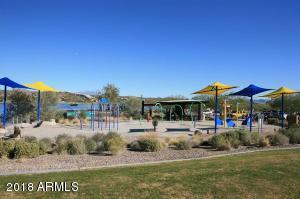 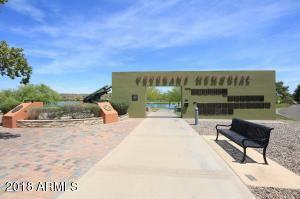 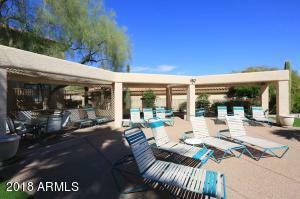 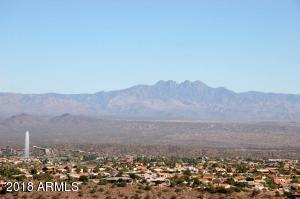 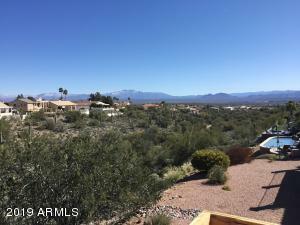 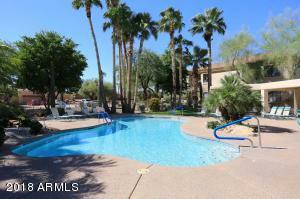 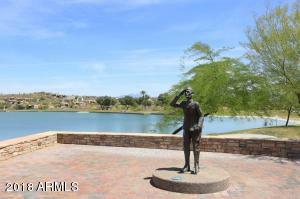 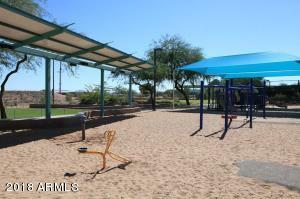 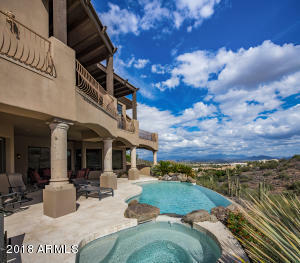 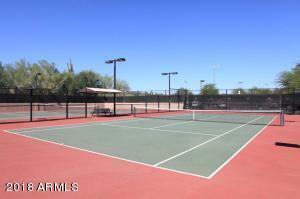 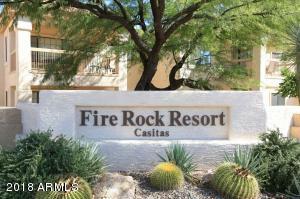 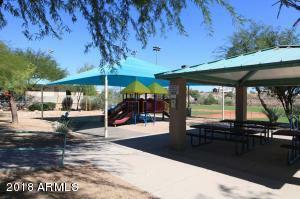 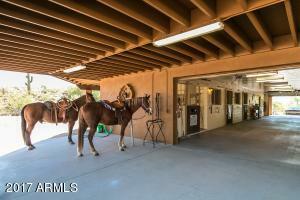 Prestigious Firerock Resort Casita showcases large covered patio with privacy & tranquility. 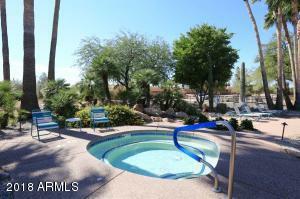 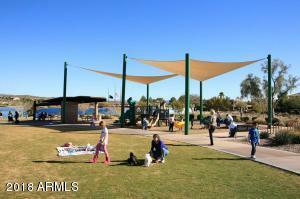 Live the resort lifestyle with heated community pool, spa and club room just steps away. 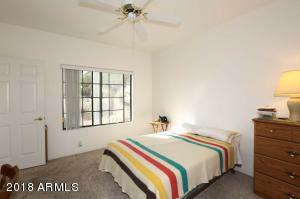 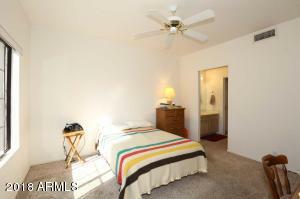 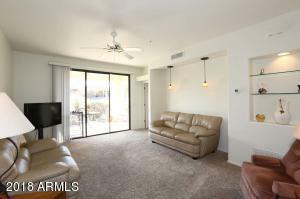 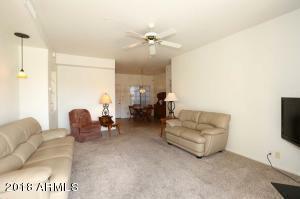 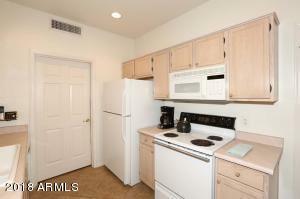 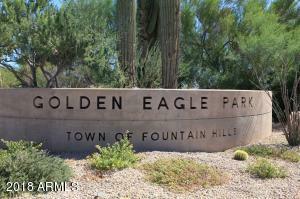 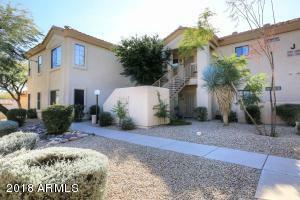 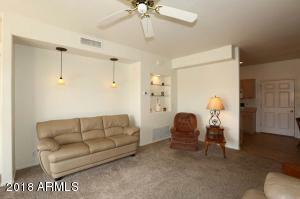 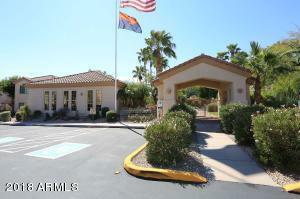 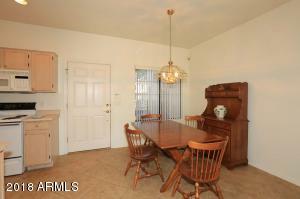 This ground level (no steps) home has new interior paint, newer HVAC system & water heater. 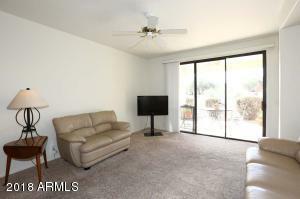 Spacious family room looks out to covered patio with nice views. 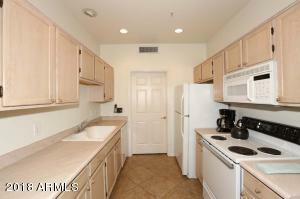 Chef's kitchen offers lots of cabinets for storage & Eat-In dining area. 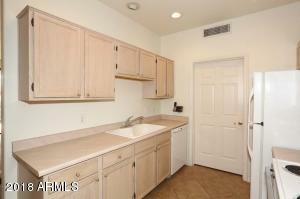 Large laundry room adds additional pantry storage options.